Discover the serenity of life at Sweetwater on 16th. Located in beautiful southern Gainesville, Florida, we are nestled among tall trees in a park-like setting. Neighborhood eateries, boutiques, entertainment choices, and schools can be found nearby, including the University of Florida. Our close proximity to Interstate 75 opens up the central Florida countryside for your exploration pleasure. The residences at Sweetwater on 16th have been created with you in mind. 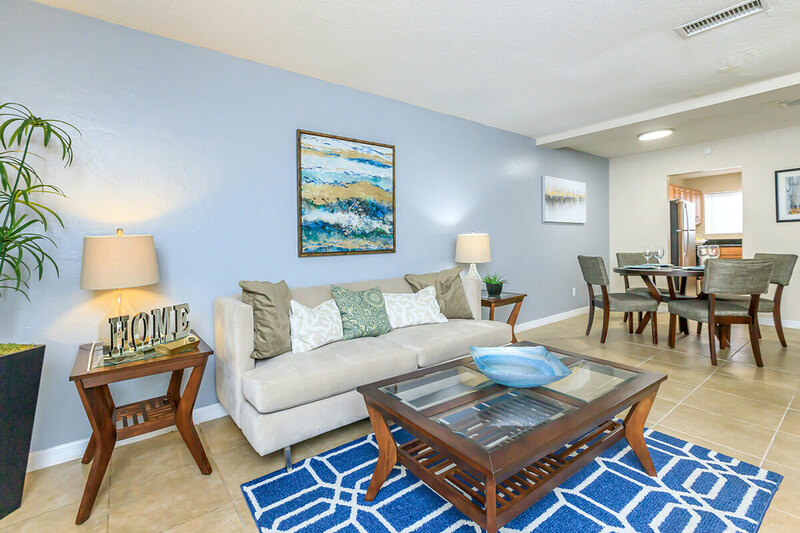 We offer one, two, and three bedroom apartment homes and three bedroom townhomes with amenities beyond compare. Kitchens feature dishwasher, microwave, refrigerator, stainless steel appliances, and granite countertops. 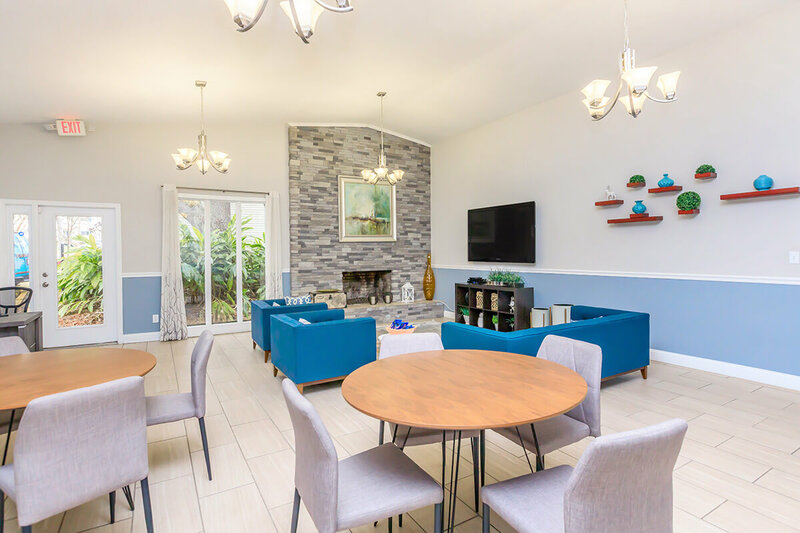 Washer and dryer connections, carpeted floors, central air conditioning and heating, walk-in closets, and a personal patio will also compliment your lifestyle. Step outside your front door and experience the comfort and convenience of life at Sweetwater on 16th. Beautiful landscaping surrounds our two shimmering swimming pools, tennis and volleyball courts, and play area. Our Wi-Fi connected clubhouse includes a state-of-the-art fitness center and business center. Pets are welcome so bring the whole family. Stop by or call today and let your friendly staff show you why Sweetwater on 16th is the place for you.